E-commerce major Flipkart claims to have surpassed traditional footwear retailers like Bata and Reliance Footprint in retail sales for the calendar year 2017, clocking Rs 1,800-1,900 crore. Traditional brick-and-mortar footwear retailer Bata, according to industry executives and analysts, registered Rs 1,500-1,600 crore in sales during the same period, while Reliance Footprint is expected to have racked up Rs 1,000-1,200 crore. Bata, which also sells through the wholesale channel, reported total revenues of almost Rs 2,500 crore for the period ending March 2017. A Bata India spokesperson said the company had racked up overall sales of Rs 1,954 crore till September 2017 in the first nine months but it does not disclose retail sales separately. Flipkart’s fashion head Rishi Vasudev said “company aims to grow 60-65% in the footwear segment next year, targeting Rs 3,000 crore of sales by December 2018. 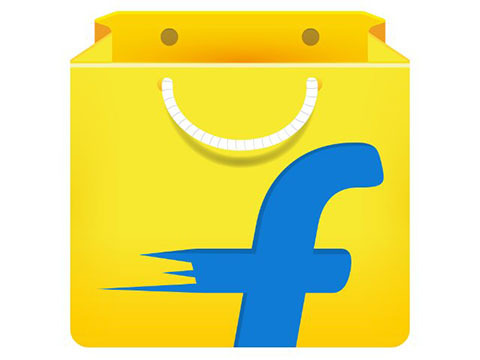 Throughout the year, Flipkart worked exclusively with select brands to create new ranges with the help of user data which it collects on its platform. Footwear as a category has the highest penetration online, and is still growing steadily. We have an over 50% market share of the online shoe market. Based on the progress of 2017, we are looking to offer more affordable, reliable quality products next year. We will reduce the price points as we collaborate with our partners”.